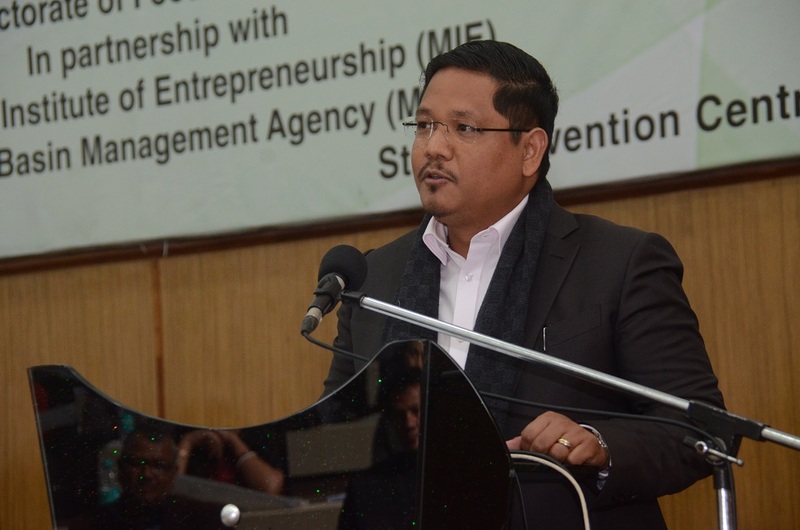 File image of Meghalaya chief minister Conrad Sangma. The Citizenship (Amendment) Bill, 2016 goes against the sentiment of the people. And we will not support any such bill which hurts the sentiment of the people. If the government brings the bill in the Rajya Sabha, we will have no other option but to walk out from the NDA alliance, said Meghalaya chief minister Conrad Sangma in New Delhi on Monday. Sangma’s statement may bring more unrest to the NDA in the Northeast as the Asom Gana Parishad (AGP) had already walked out of the alliance in Assam. Sangma said that he is meeting several senior leaders of other political parties to gain their support in opposing the bill. “We have already met several people who have supported us against the bill. We are determined that we will not allow the government to pass the bill in the Rajya Ssabha at any cost,” said Sangma. Interestingly, the government in the Rajya Sabha business lists did not include the Citizenship Amendment Bill. “But we can’t believe the government. It may suddenly take any move to bring the bill in the Rajya Sabha,” said a another leader.